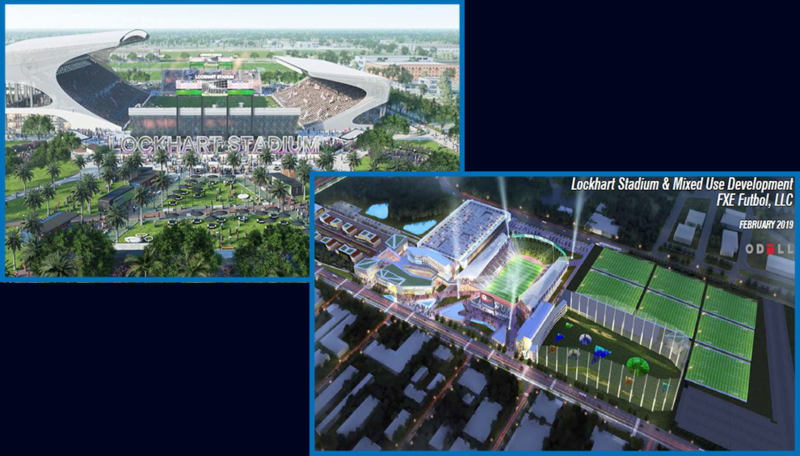 The GFLCC's Government Affairs Committee now awaits a decision from the Board of Directors on supporting full funding for Visit Florida. 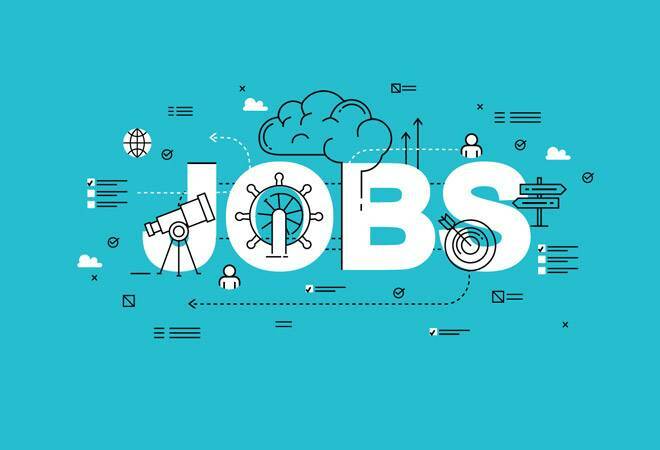 Broward County’s job report indicated a 3.3 percent unemployment rate in February 2019. This rate was 0.3 percentage points lower than the region’s year ago rate of 3.6 percent. 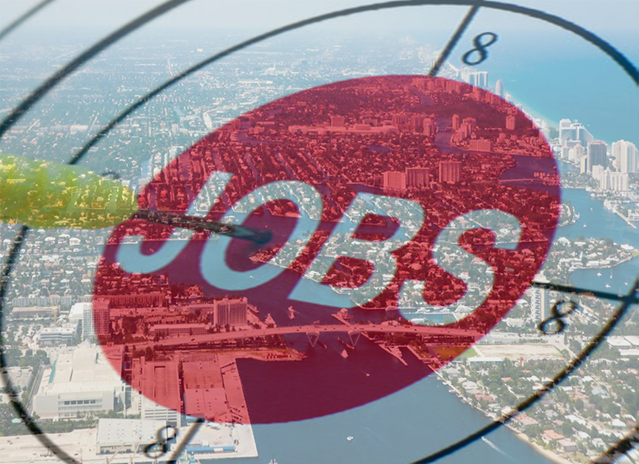 Fort Lauderdale area added 14,700 new private-sector jobs in the past year. Fort Lauderdale’s unemployment rate is 3.8 percent in January, down 0.1 percentage point from one year ago. 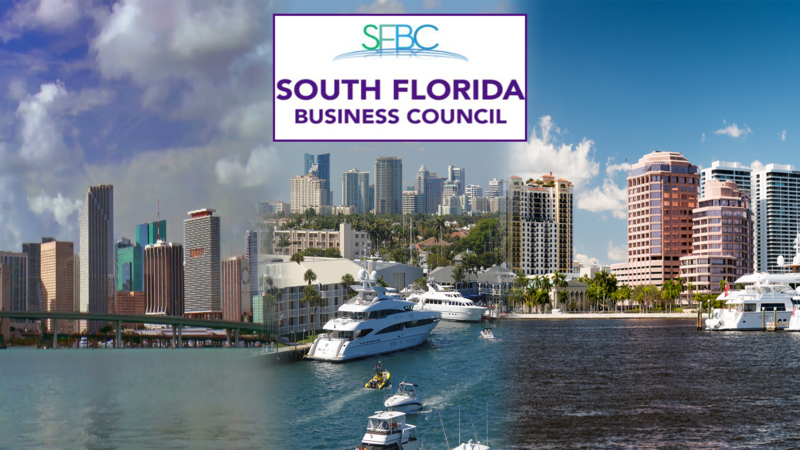 The Greater Miami Chamber of Commerce, the Greater Fort Lauderdale Chamber of Commerce and the Chamber of Commerce of the Palm Beaches today announced the formation of the South Florida Business Council (SFBC). The mission of the SFBC is to address South Florida's critical regional issues and use its resources to identify and implement solutions. 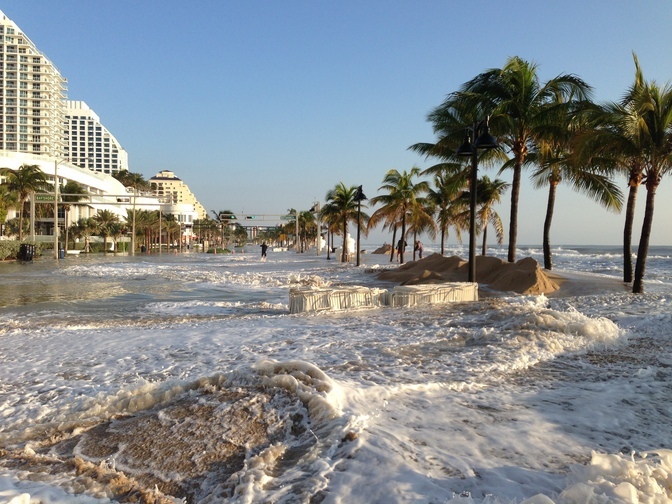 The City of Fort Lauderdale has recently experience impressive expansion and population growth because of migration to the state of Florida....One of the recent enhancements to Port Everglades has been the ability to accommodate mega-class cruise ships.